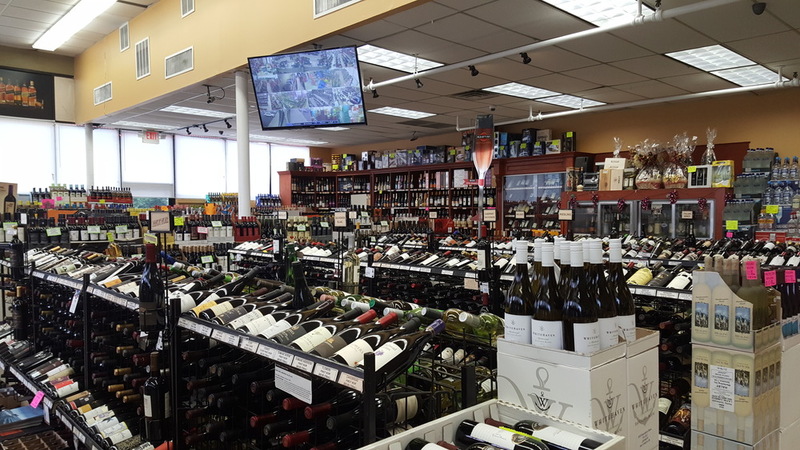 We are Long Island’s premier Wine & Spirits shop, where we stock thousands of wines and assorted spirits ranging from everyday items to hard-to-find collectibles. Our mission: Provide our customers with a wide array of domestic and international products at the best prices. We love what we do, and we want to share our passion for wine and spirits with you! Our knowledgeable staff is always willing to assist you in your search for the perfect bottle. We are adding new inventory to the site every day! Keep checking for new deals and sales on some of the hottest items!